Need a gift in a hurry? 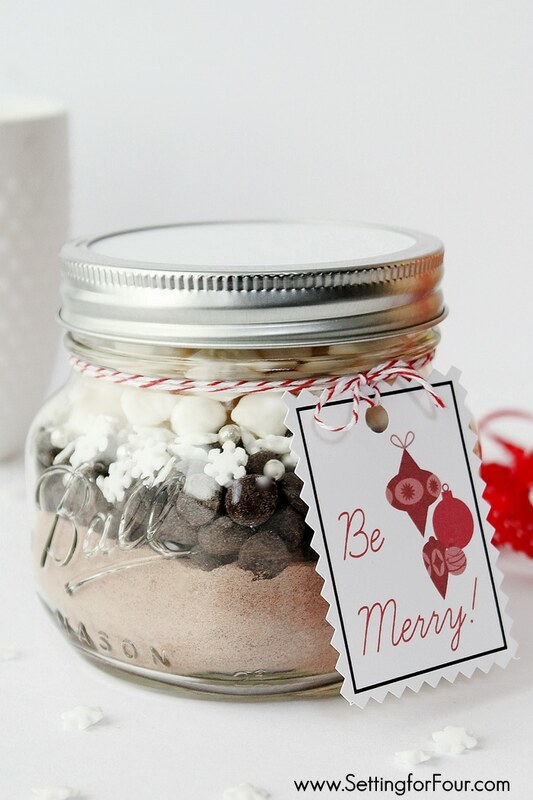 Make this quick, budget friendly Snowflake Hot Chocolate mason jar gift with a printable holiday gift tag that is fun to make and fun to give! 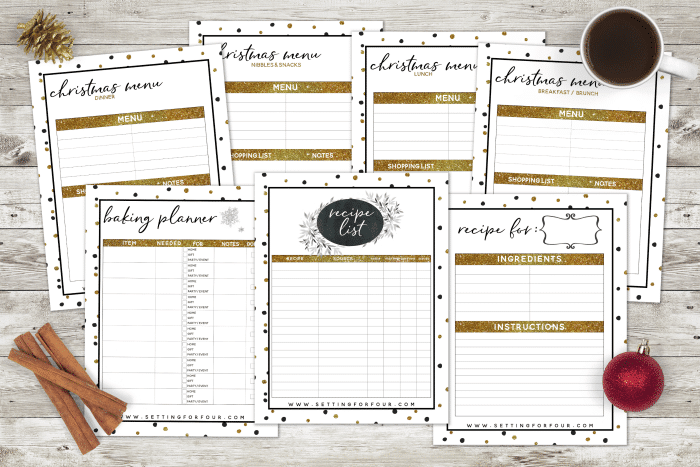 Perfect for last minute, quick and easy teacher gifts and neighbour gifts too! 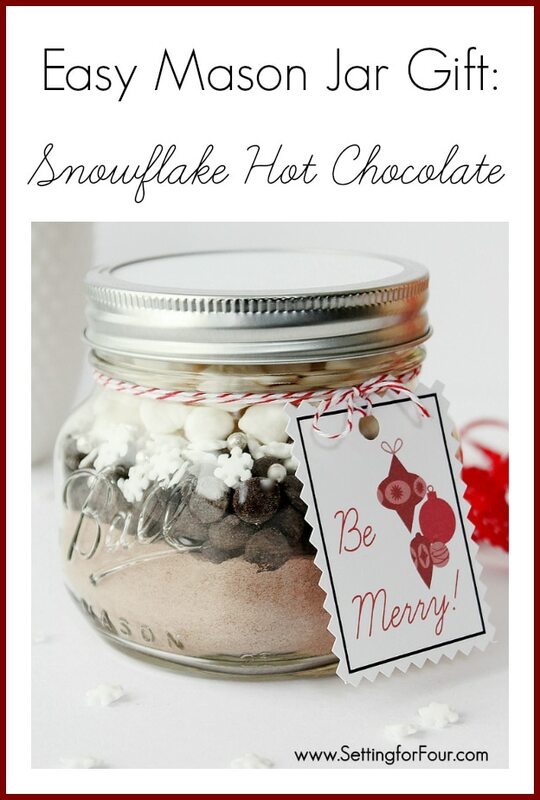 Perfect to add to your Holiday Hot Chocolate bar too! I love making handmade gifts for the holidays! 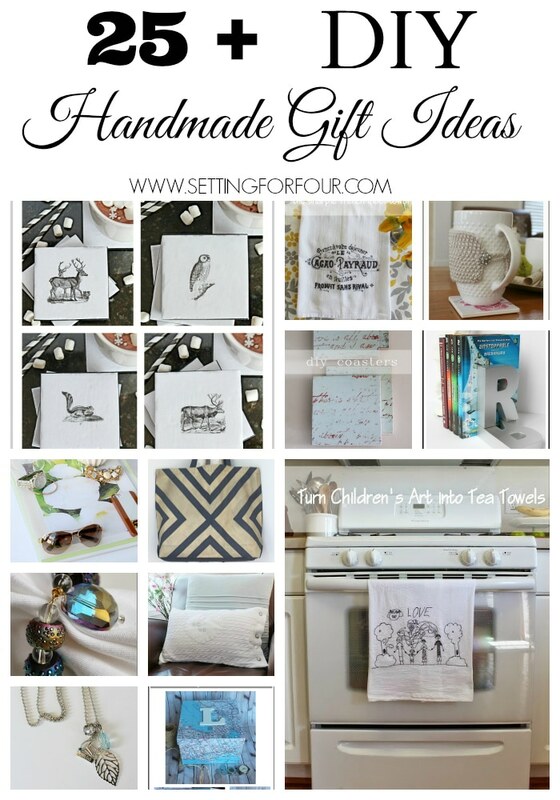 Especially homemade gifts from the kitchen! This Snowflake Hot chocolate is so delicious – the loved ones on your guest list will love scooping this ready to go mix into a mug over the holidays! I love making hot whipped creamed topped mugs of this Snowflake hot chocolate for family movie night or just for me to take a break in my favorite chair by our fireplace and look at our Christmas tree twinkling in the night! 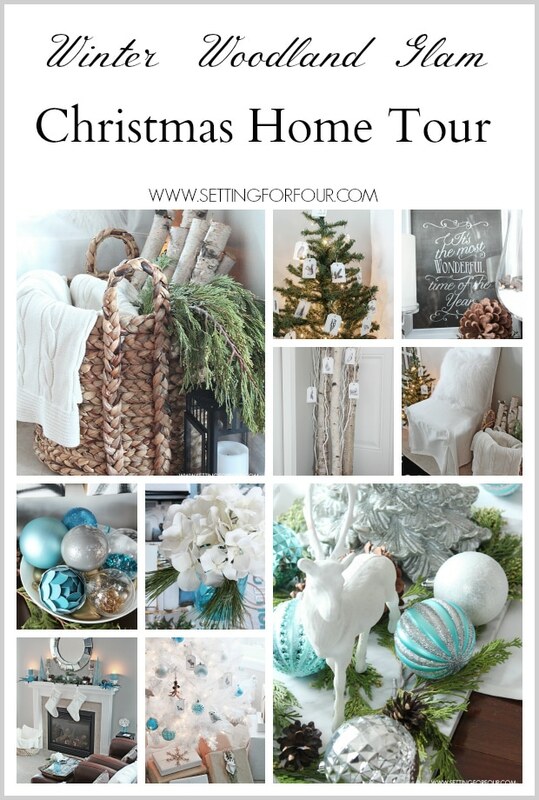 Before dishing about the recipe – I have something exciting for you for the holidays! 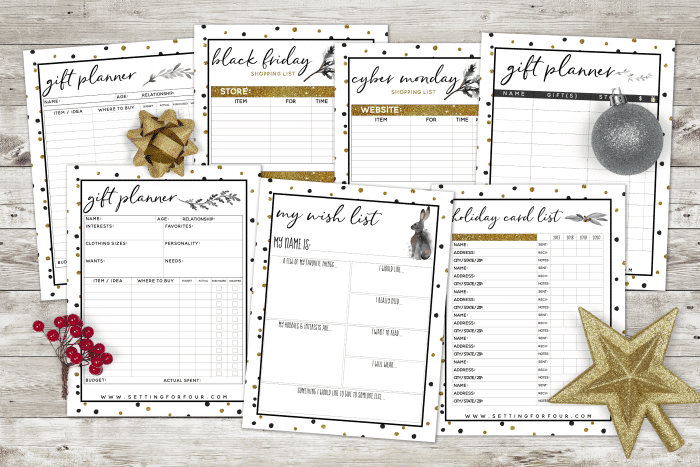 As my special gift to you, you can download my free Holiday Chic Planner here! 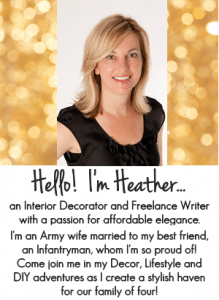 It’s 27 pages of holiday event tracking sheets, menu planners, gift lists and Christmas organization! 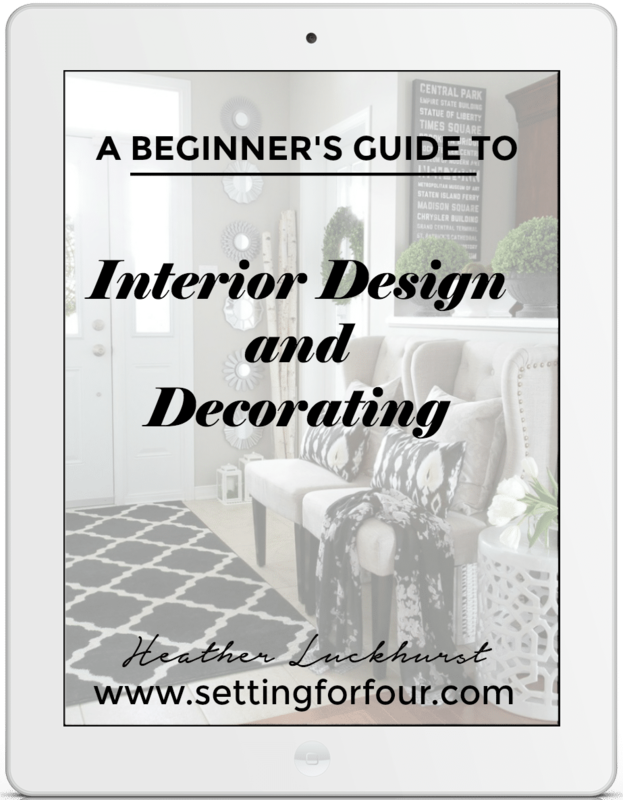 It’s saved my sanity this year prepping for the holidays! Mason Jars: I used this mason jar size. Hot chocolate mix. I LOVE this one – it’s so creamy and chocolatey! – 3/4 cup hot chocolate mix. – next add 1/4 cup chocolate chips (semisweet or milk chocolate chips). 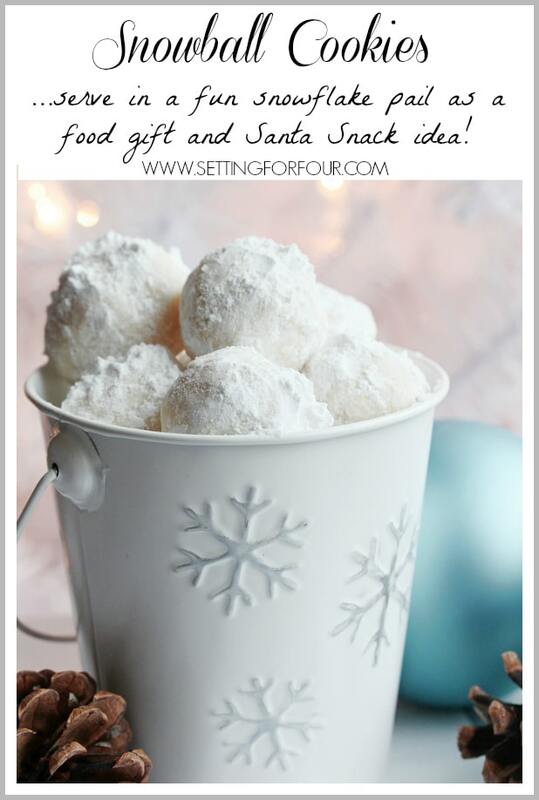 – mix 1/3 cup mini marshmallows with 2 tbsp snowflake sprinkles and 1 tsp silver dragees. 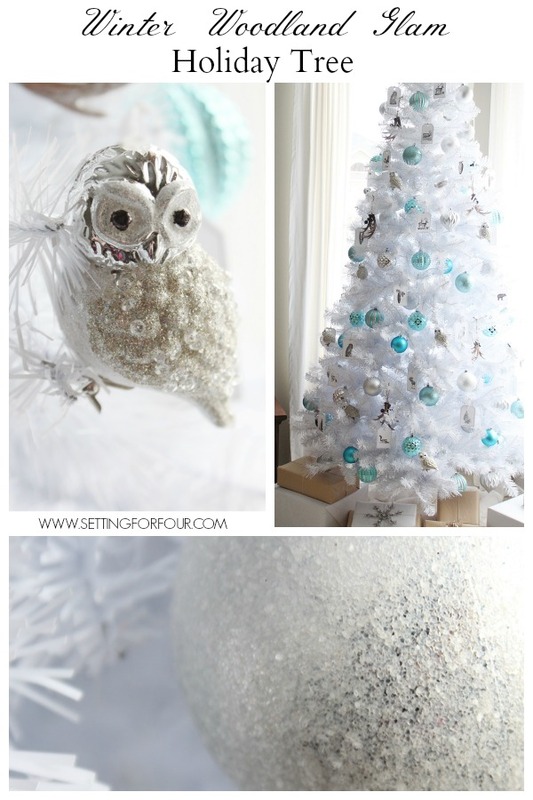 Add this snowflake mix to the top. Add 3 – 4 heaping teaspoons of the snowflake hot chocolate mixture into a mug. Top with hot milk or boiling water. Stir. Enjoy! 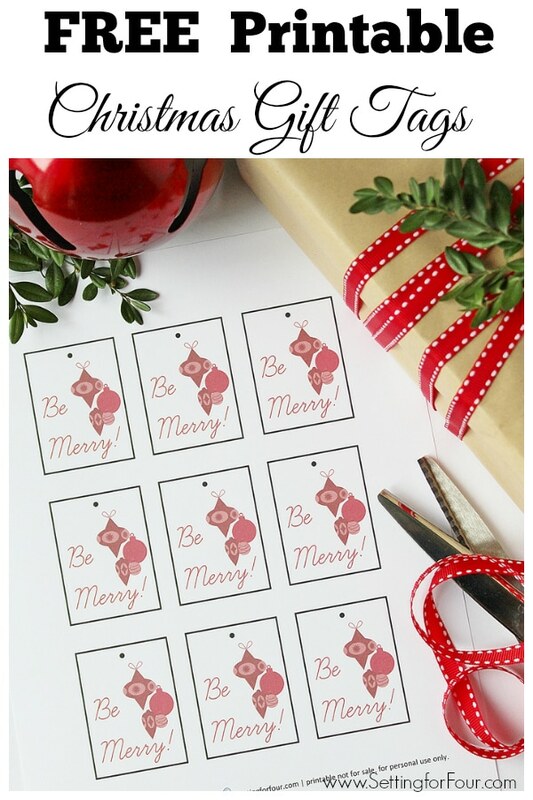 To finish it off add this fun FREE Printable Christmas Gift Tag! 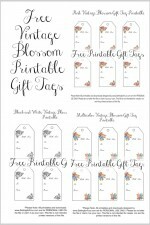 Just print, cut out add some baker’s twine (I used red and white baker’s twine) or pretty ribbon and attach to your gifts! 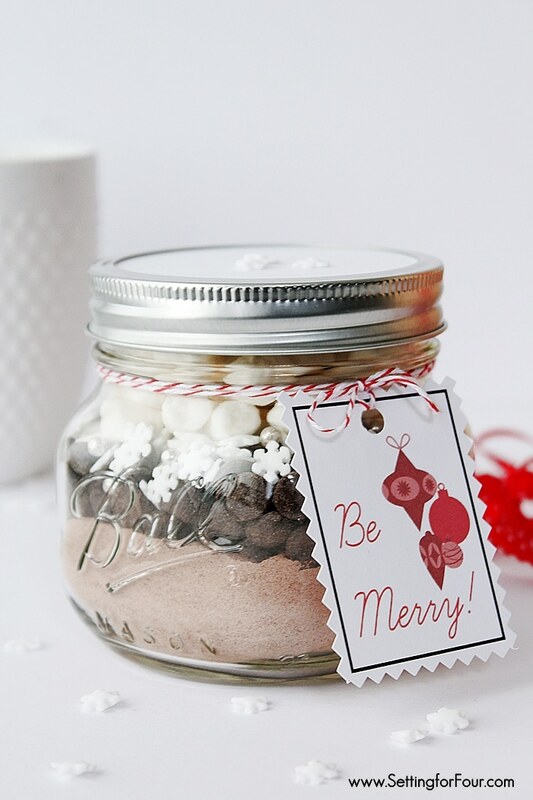 I hope you enjoyed my easy Mason Jar Snowflake Hot Chocolate gift idea!! 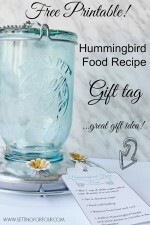 Simple, perfect gift for a teacher, a neighbour or your favourite hostess. Love it! Hi DaiJanae! 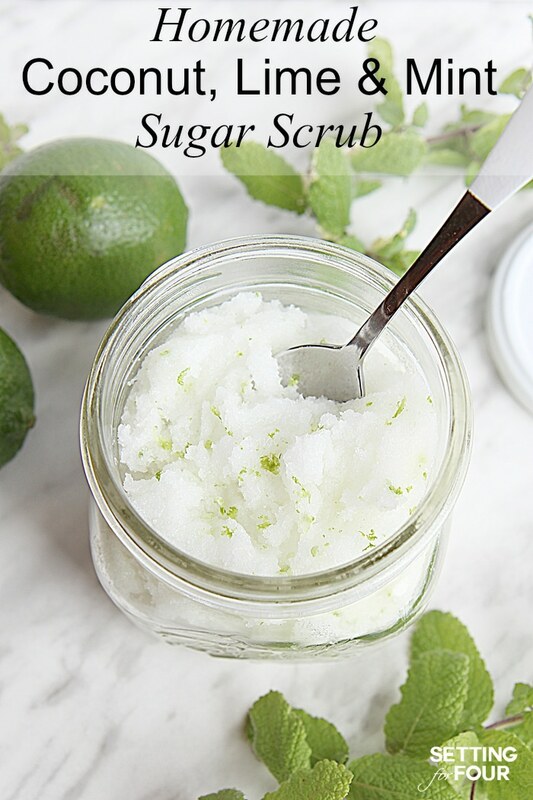 I updated the post with all the sources including the jars and snowflake sprinkles! Thanks! What are the directions for preparing the hot chocolate? How much water for the container? 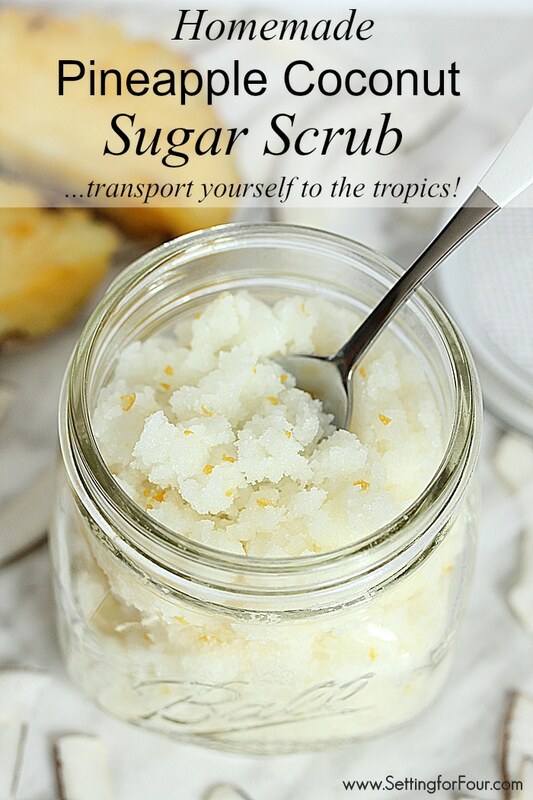 Hi Michelle – just make it up like a cup of regular hot cocoa mix! Thanks for visiting! 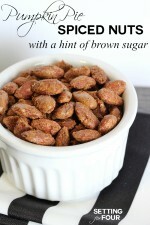 How may packs or how many ounces of the loose cocoa mix are you adding to the jar? 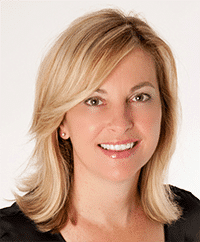 Hi Adria – Amounts are listed in the post!